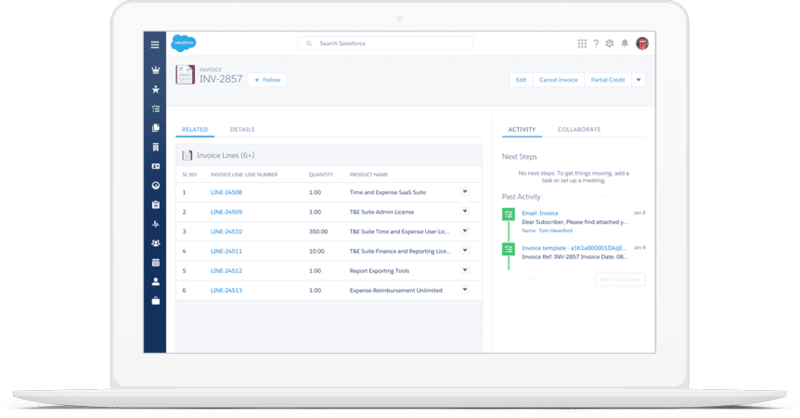 FHLBank’s Office of Finance was new to Salesforce, and Simplus helped migrate all of its data into one system. Simplus integrated and configured the multiple account management systems the office of the Finance was previously using into one system and allowed its email system, Outlook, to also sync with the system. Multiple Third-Party Systems: FHLBanks had various third-party systems functioning as the system of record. This left the data scattered in multiple locations and difficult to leverage for true operational efficiency. Complex Models: Complex data migration efforts and security models were the norm at FHLBanks, making the transition to Salesforce an uphill battle. Inability to Sync with Outlook: FHLBanks was unable to sync up with Outlook, a necessity for FHLBanks’ processes. Increased Efficiency: With Simplus’ solutions, FHLBanks now has more efficient campaign management for the marketing team, a streamlined event and task management system, and improved account management overall. Clean System of Records: Accounts and Contacts have a clean system of records after the Simplus configuration of FHLBanks data into Salesforce, including easy sync with Outlook for Salesforce, which allows reps to be more productive. Improved Analytics and Security: Simplus’ work with FHLBanks created better security leveraging SSO for FHL and improved analytics around marketing efforts to be more visible and usable for reps.
FHLBanks’ Office of Finance’s primary function is to issue and service all debt securities for regional FHLBanks, while obtaining the most cost-effective terms possible given current market conditions.